You find yourself tempted to buy that £5 replacement part instead of the £25 genuine part. You know the £5 is a gamble, but seriously how could they get the part wrong no matter how cheap it is? The £25 would give you the piece of mind, but the part isn't really that hard to replace so you just go for the £5 part. The part has now been on the vehicle for a week. All of a sudden, it fails. What do you do? You'll have to get a new part. You don't want to buy the same £5 part again because you know it can fail after a week. You'll probably have to buy the £25 genuine part. You buy it, you fit it and have many happy hours use without it failing. But what do you do with the £5 part? Really, you should send it back. It's not fit for use. It should do the job it's designed for and last for a reasonable length of time. A bunch of flowers should only be expected to last a few days, but a vehicle part should last more than week! You think about the process. "Contact the retailer to allow them to expect the part back. Get confirmation. Wrap the part in bubblewrap, put it in a box. Hmm, but you don't have a spare box because you threw out the one it came with. You eventually find some suitable material in the garage and tape it up. You take it to your workplace, trundle down to the post office in your lunch hour and queue for 20 minutes to post the item for £3. A few days later you get a refund for £5." It was only a fiver, i'll chuck it in the bin. It's not worth my while. You've already lost your time it took to fit the part and now find another one; you don't feel like you want to have to spend more time and money sending the thing back for what is just a small outlay. This has happened to me before and it may have happened to you to. And what does the retailer think? I'll carry on stocking the £5 part because people keep buying it and no-one complains. 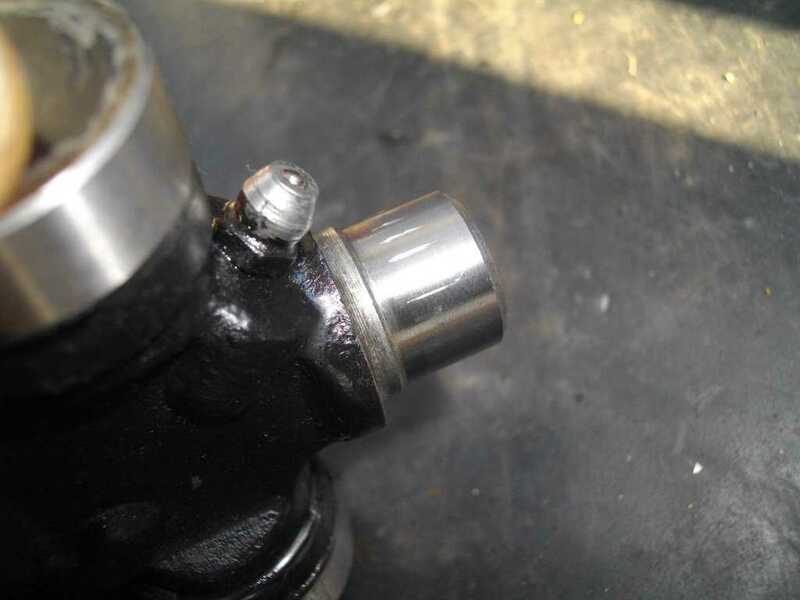 The paradox of cheap parts is that they're more likely to fail, and when they do, we're even less likely to return the item because the sums of money involved seem a pittance. 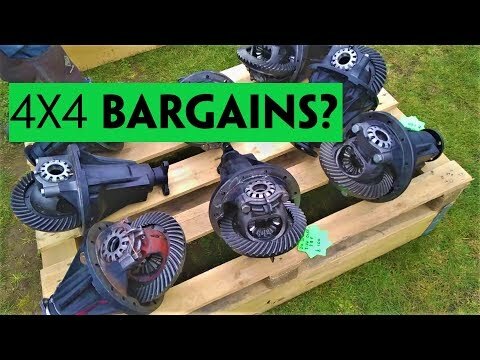 Granted you wouldn't let a £100 part fail on you without returning it, but the cheap parts industry creates an ever downward spiral. If the communication of poor quality parts doesn't make its way back up the chain from Customer > Retailer > Distributor >Manufacturer, then nothing will change. Firstly, if it does fail, are you really going to want to have the part replaced with one of the same? Secondly, the warranty will probably only cover the cost of the part, not the labour of fitting it. If you're a DIY mechanic, you've lost out on your free time which you can't be reimbursed for. If a garage has fitted it, there's more cost involved. There's no point buying a cheap quality clutch disc with a parts warranty, because you'd spend more getting it taken out and a new one put in than on the part! So in some cases it's better buying genuine Land Rover parts regardless. Buying from a retailer that has a good reputation for customer service is really worth it for the times when you order a part and it's not fit for purpose. They can make the procedure a lot quicker and less painful. They will probably be more likely to take on feedback about part quality and to do something about it. A retailer that only sells cheap, poor quality parts probably won't, as these products are their main business and therefore they have no qualms about peddling shite. What you also don't want is getting into an argument with a retailer over the quality of a part, or a received part not being the brand you wanted. Choosing a retailer on reputation becomes important. This site has a section where you can read and add reviews of Land Rover parts retailers. If we went for the genuine part we would have spent £25 and 1 hour. It's easy enough to say this, but this foresight tends to come with experience of being burned by poor quality parts. That is what this site is all about, trying to collate the collective experience of buying parts. 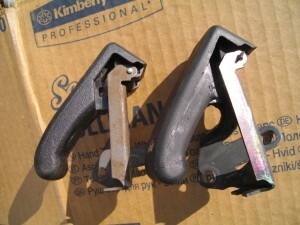 Things will only improve if we stop buying cheaper parts, or complain more when a cheaper part fails or doesn't fit. Some people factor their own time to fit a part into the equation, and price it at £60 per hour. 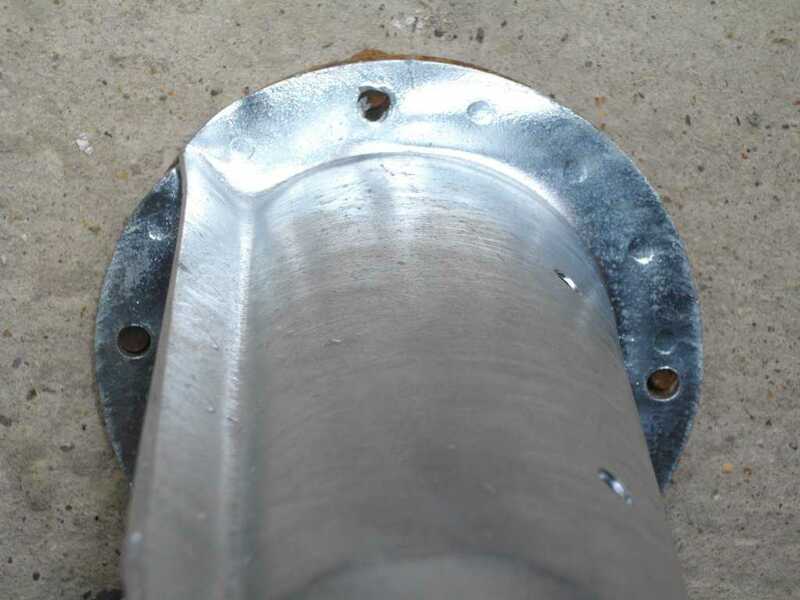 A shoddy part may end up costing you quite a lot in real terms. This depends on how much your value your own free time vs learning the procedure vs saving on a garage vs knowing the job is done well, but is an interesting thing to think about. Only if we send back rubbish replacement parts and spend money with retailers that give us a choice over which brand of parts we want will the situation change.